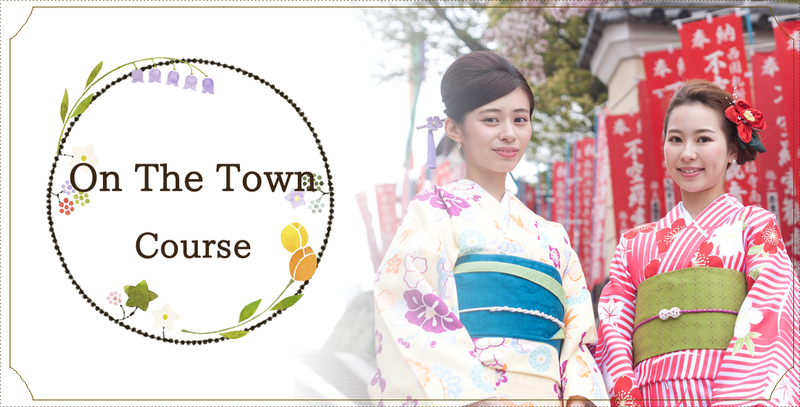 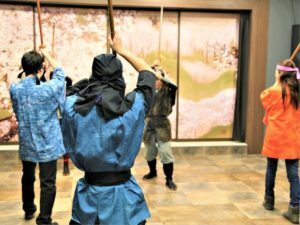 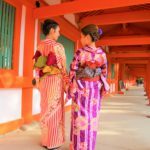 HOME >	Updated News & Staff Blog > Recommended Sightseeing Courses > Original Tour Plan > Kimono rental shop Waplus Nara now has the TATE lesson plan! 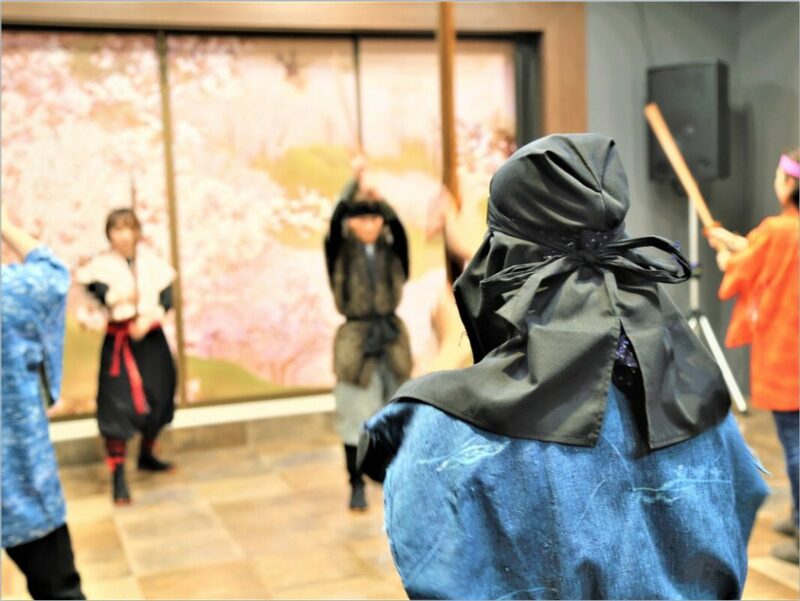 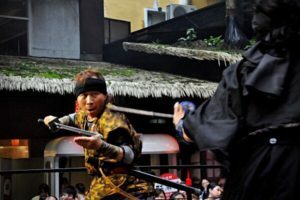 TATE is the Japanese Stage Combat, you can often see it in period film when samurai/ninja are fighting each other. 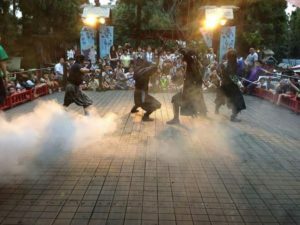 With the professional coaches asistantance, now anyone can learn how to do the stage combat and put on a show! 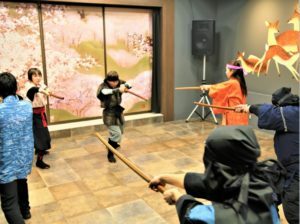 And you can enjoy the TATE lessons at Waplus Nara! 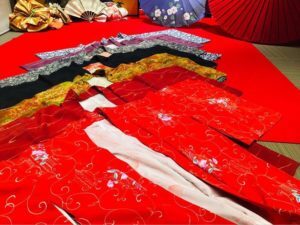 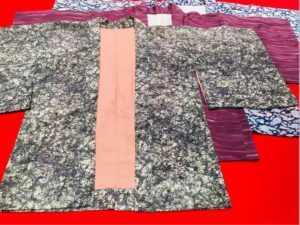 In order for the participants to have a fully experience, we also provide Haori(kimono jacket) plan. 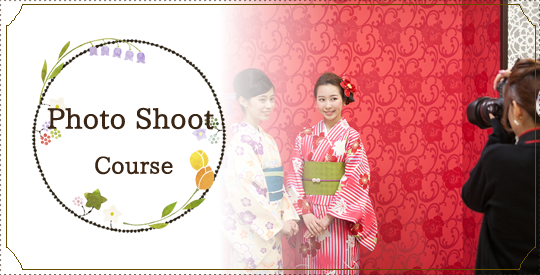 By chooseing Haori Plan, you get to wear haori when taking the lesson. 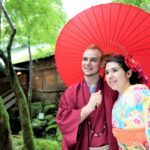 Doesn't it sound exciting? 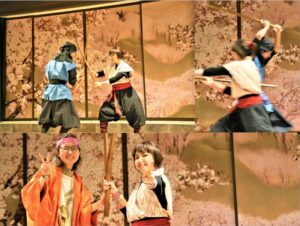 Waplus Nara was interviewed by a famous Japanese traveling program regarding culture experiences!